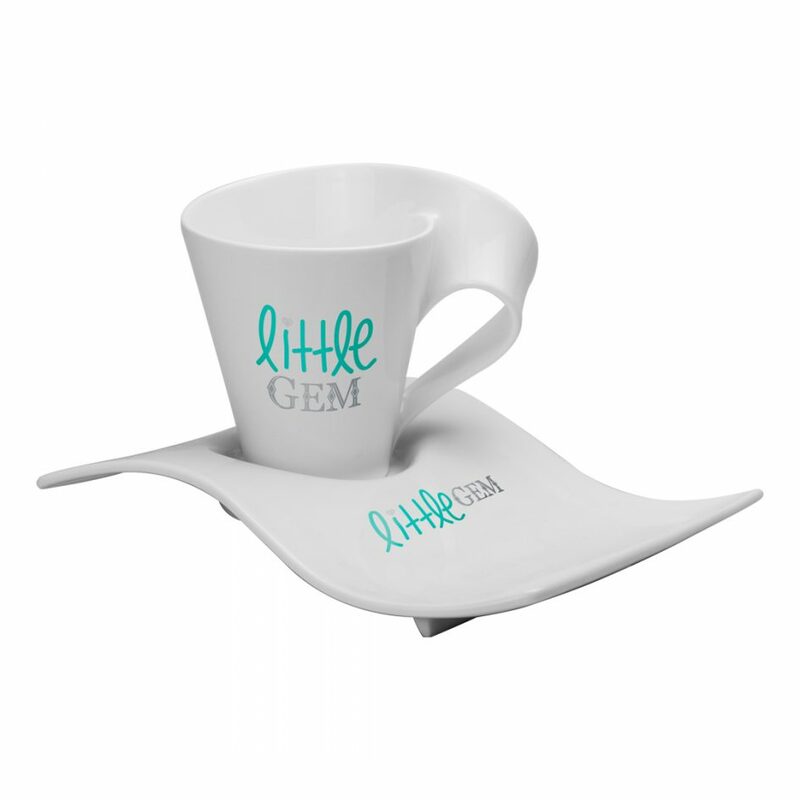 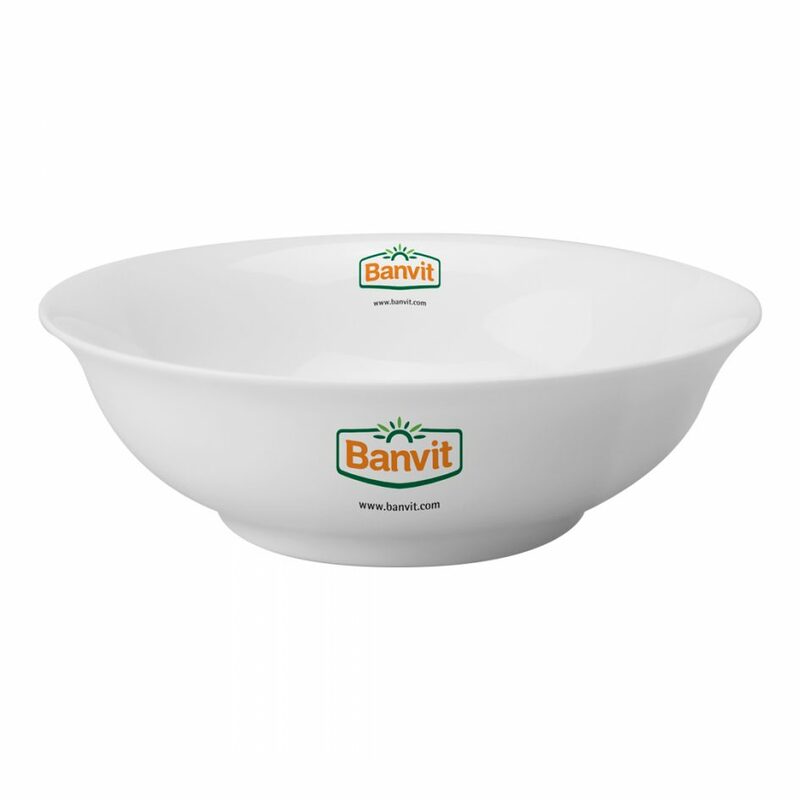 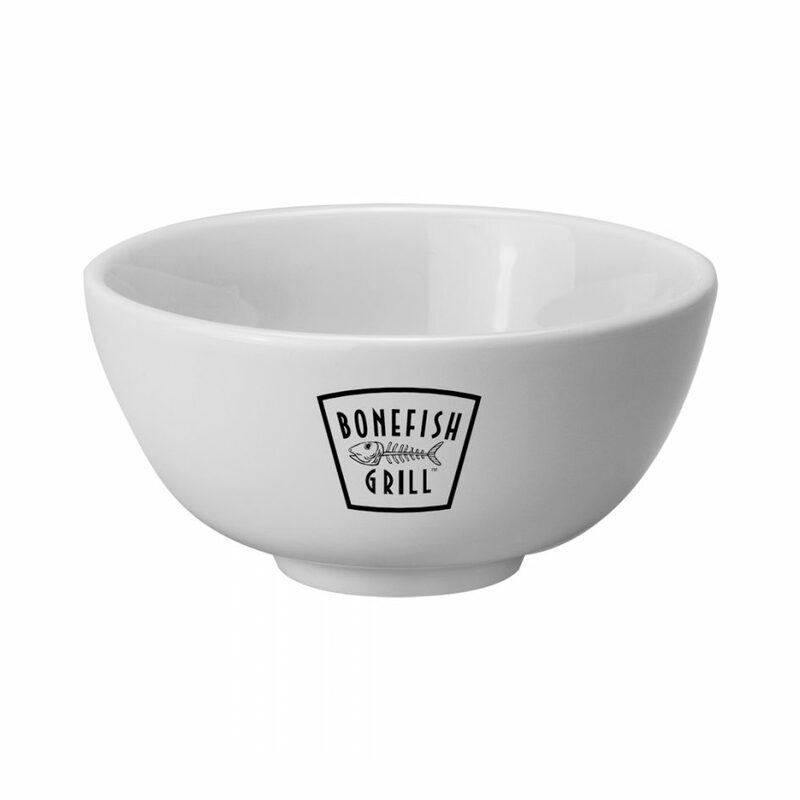 The Cereal Bowl is a unique bone china tableware item with a broad ranging appeal. 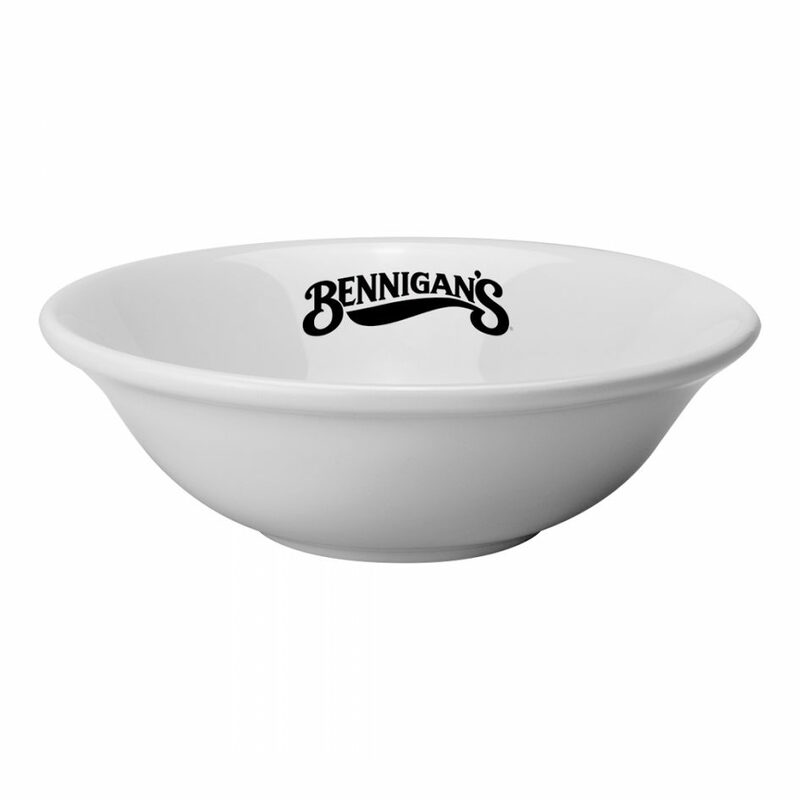 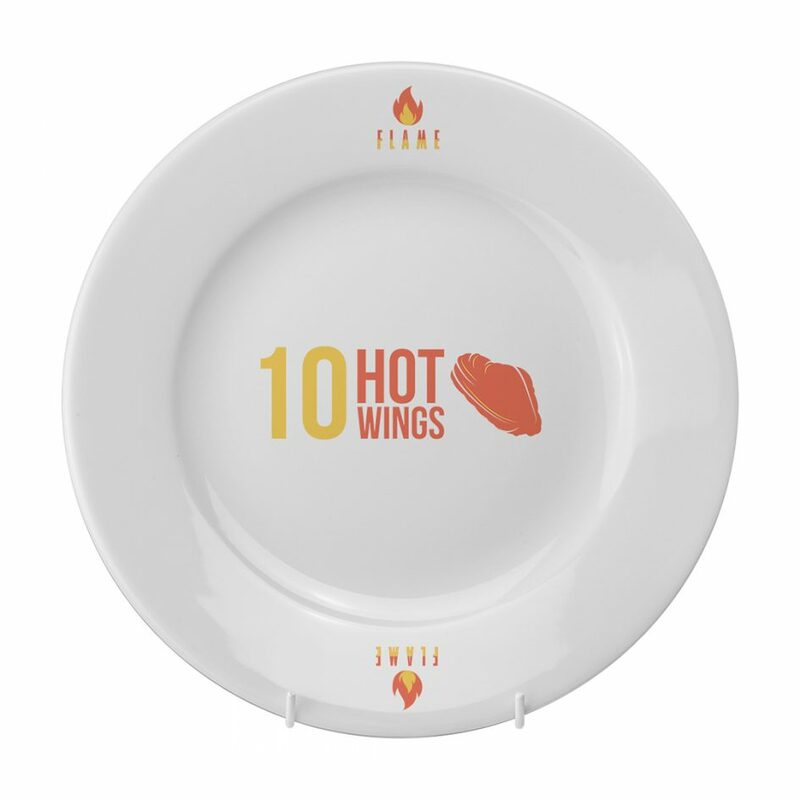 The print is hand applied using a transfer, meaning that many different areas of the bowl can have designs printed on. 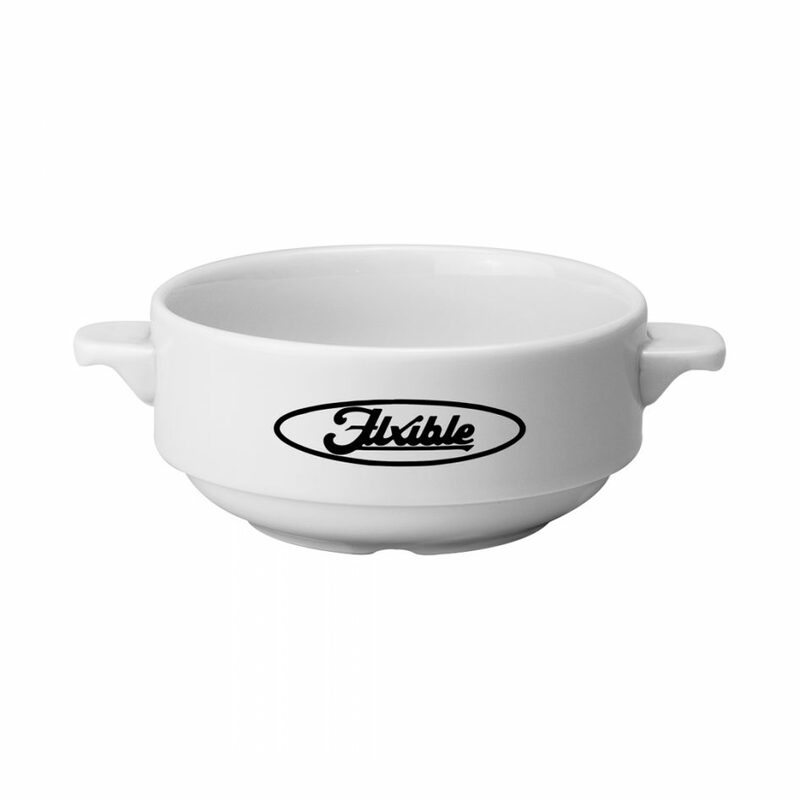 Banding or guilding can be applied to the ware for an even greater impact.